Imo State Governor, Rochas Okorocha, has said he would not be surprise if Uche Nwosu and other aggrieved members of the All Progressives Congress (APC) defect to another party, to pursue their political ambitions. The governor, who said this while chatting with newsmen in the state, yesterday, said he won’t stop his former Chief of Staff, if he decides to join another party. He said he would rather support him. He, however, insisted he will remain in APC, but, will support any of his loyalists who may defect to another party. But, the Imo State governor assured whichever party his followers defect to, they will deliver President Muhammadu Buhari, despite their grievances over the conduct of the APC. “In 2019 general election, we are going to vote for candidates and not political parties. I’m in the best position to assess the candidates and I know that among all the governorship candidates, Nwosu remains the best. I’ve told Imolites to check the records of those clamouring to govern the state before voting for them. “What we saw in Imo APC was a clear case of injustice and the worst imposition in history. The party members are aggrieved and they will be moving to another party to pursue their ambitions, but, we are going to form alliance with whichever party they choose, to deliver President Buhari. However, when contacted, Nwosu, said he will mobilise all the aggrieved APC members to work for President Buhari’s victory despite the provocation. Meanwhile, Governor Okorocha said Senator Uzodinma deceived members of the coalition that he was not interested in the governorship race, but the Senate. the senators from Imo State cannot attract a single federal government project to the state. interactive session with newsmen, said Uzodinma deceived his deputy, Prince Madumere, his immediate past secretary to the government, Sir George Eche, and Sir Jude Ejiogu, who was also a former secretary to the state government. Reacting to Governor Okorocha’s statement, Senator Uzodinma said it was unfortunate that Okorocha has lost every sense of dignity because of his rabid desire to use his son- in-law to achieve a third term. “The governor’s latest allegation that the APC governorship candidate for Imo State, Senator Uzodinma deceived Madumere and co to get the ticket, is, indeed, laughable. “I contested the primaries with all these people and won. They did not withdraw for me, rather, they contested the primaries with me. At what point did they reach the so called agreement with me, that I will hand over the ticket to them and go for the Senate? “It’s clear that Okorocha will stop at nothing to make me look bad in the eyes of the public. Having failed in all his efforts to use trumped up charges to smear my image, he is now resorting to this cheap blackmail to incite the former governorship aspirants against me. 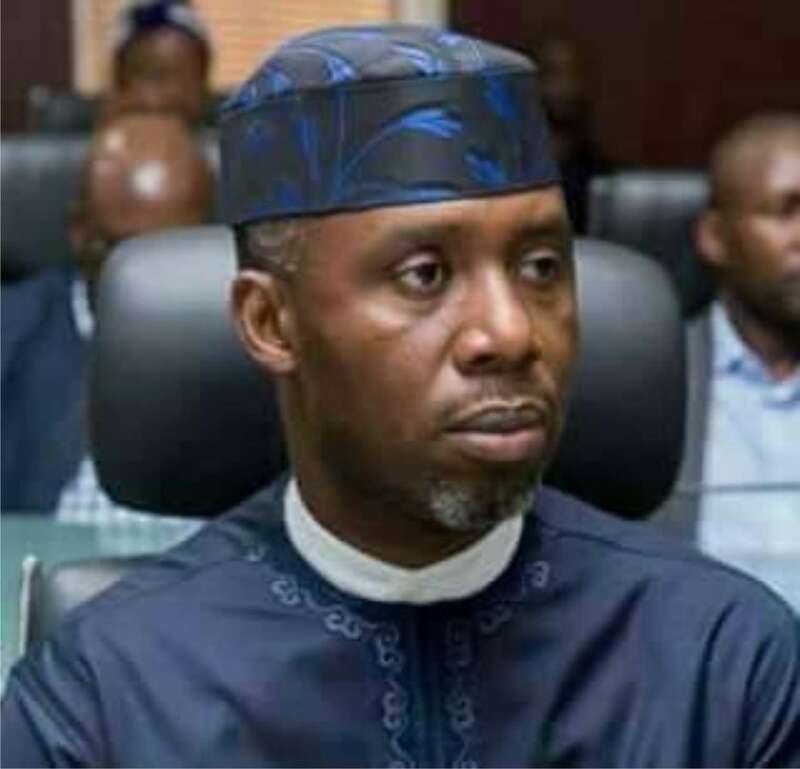 “It’s, indeed, a great pity that Governor Okorocha has become Uche Nwosu’s chief press secretary, because he is always speaking for him. The earlier Okorocha comes to grips with the fact that his third term ambition is dead and buried, the better his chances of conducting himself in a manner dignifying of a governor.